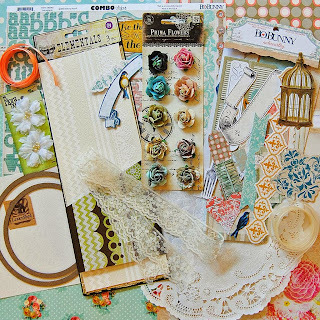 Scrappy Palace: Welcome to the My Creative Scrapbook Blog Hop! 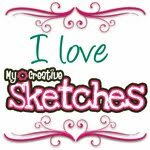 Welcome to the My Creative Scrapbook Blog Hop! Angel, your layouts are stunning! 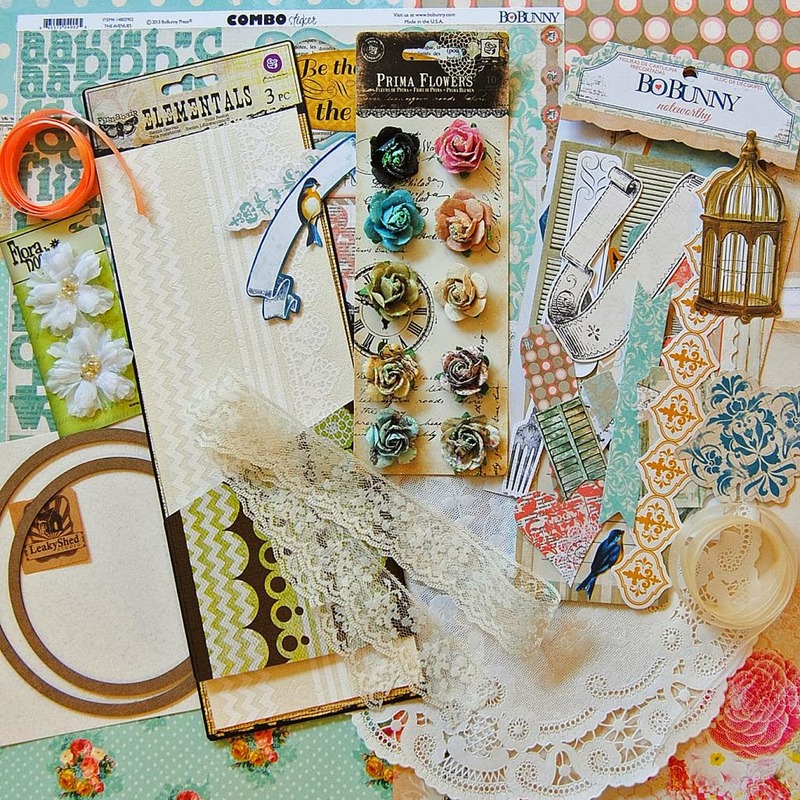 Love all the beautiful punch work and layering! Thanks for all the inspiration! Super gorgeous layouts! I really love the banner and the layering! Beautiful pages, Angel! Such pretty banner work and those pleated fans are amazing! These are so beautiful, Angel! You really outdid yourself. Very inspiring! Beautiful LO's!! Thank you for the inspiration! Oh Angel you knocked the ball right out of the park this month! I love your style and often come back to the gallery to look at your pages. You always rock these kits! 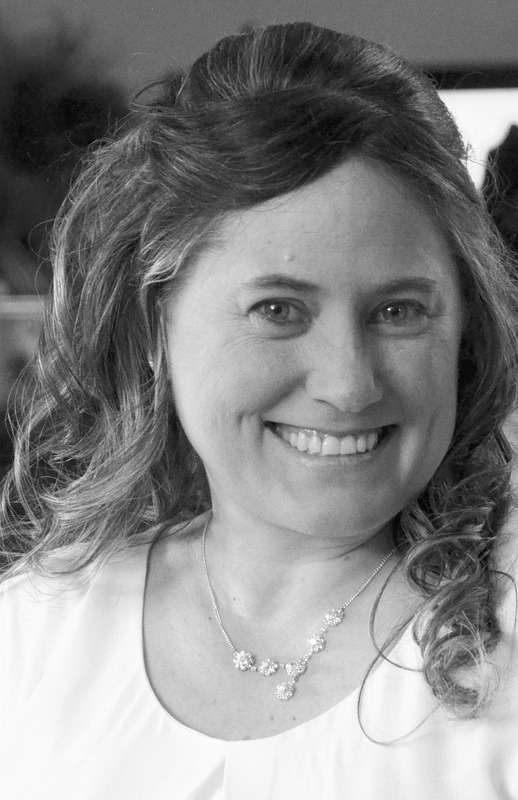 I am a new follower would love if you came to visit! Have a surprise on my blog! All the best. wow! You did all those with just one kit!!! 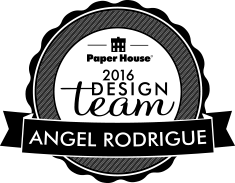 You rock Angel!!! 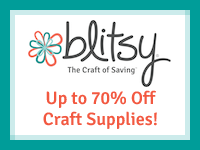 I love your work and the My Creative Scrapbook kits! Love your creations. The blog hop keeps getting better. Beautiful layouts. Love the layers and embellishments. LOVE your layouts!! Girl you just out do yourself each month!!! Love your new blog also!! You Rock!!! Fantastic pages Angel! You have such a beautiful style! Oh my... your layouts are super inspiring... 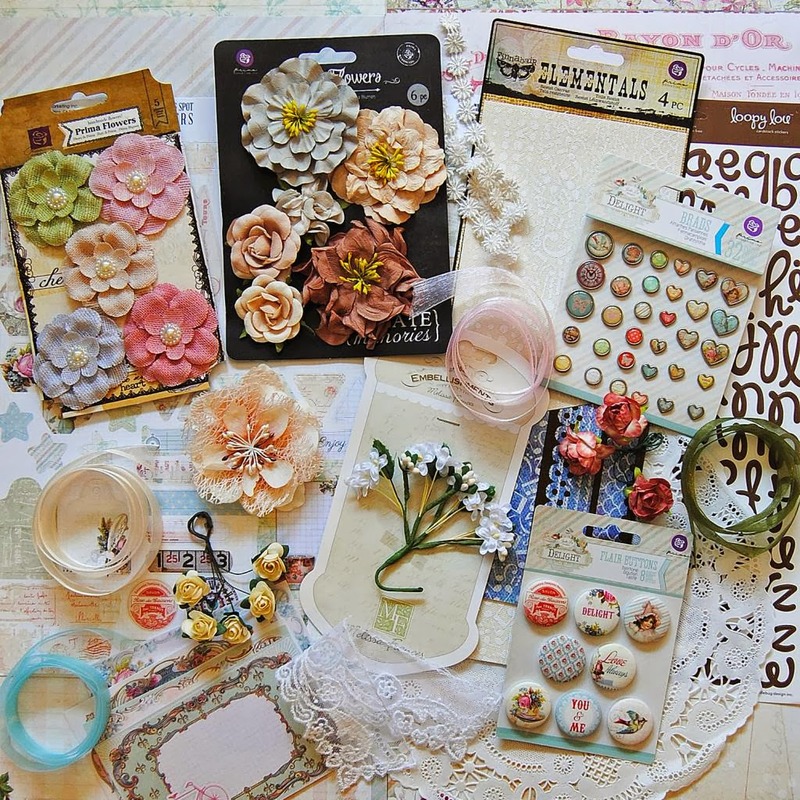 I am madly in love with the My creative scrapbook kits. Gorgeous layouts, Angel! love all the layering and those fans are stunning. Gorgeous layouts! I love all the border punches, the fans and the pennents! I follow your blog now. Love it. Amazing what can be done with one of these kits. Wow you really outdid yourself with these beautiful layouts. I am inspired and can't wait to get started. My kid just arrived about 1 hour ago. I hope to use your ideas of the pennants. Love them. Your pages are beautiful and I am amazed at how many pages you created with one kit! Lovely! Stunning work. Just love how you did the fan layout. I'd love to know how long it took to create all of these pages and what adhesive you used to affix the embellishments to the page. I really like your layout with the cute little fans. Will be pinning it to my scrapbook inspiration board! Thanks for sharing your projects! Amazing creations! The fans are stunning! Love your work,and how you layer your embellishments so beautifully!! Stunning layouts! 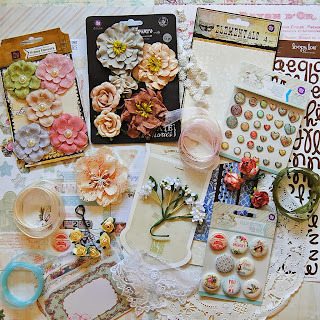 I can't believe how many embellishments/flowers you use on your layouts in such an amazing way! thanks for the inspiration. Such dreamy LOs!! Love your work. I am a brand-new follower of yours by Google Friend. Yippee!!! How I gave my Chipboard a Facelift. Tutorial ----- Everyday Moments Layout!